Streaming lets us enjoy an endless number of movies within months of theatrical release on our big-screen TVs, so we need a darn good reason to go the movie theater these days. 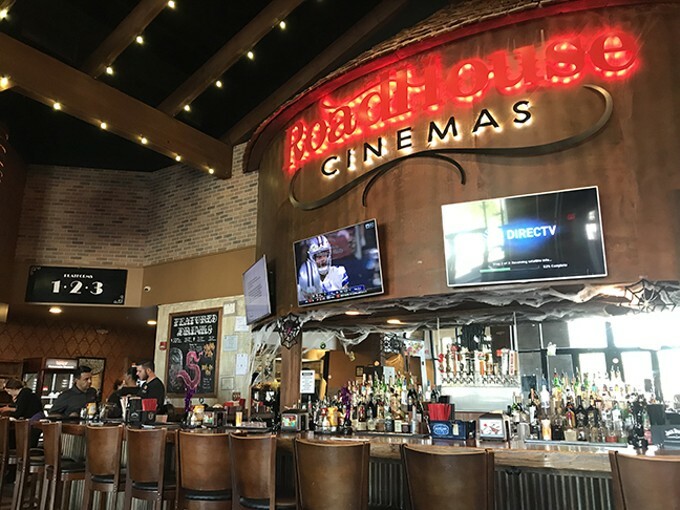 Roadhouse Cinemas provides one with those luxurious reclining seats, delicious food and even a full bar. Be careful, though: Those seats are so comfy that you might just slip into a nap and miss the movie!